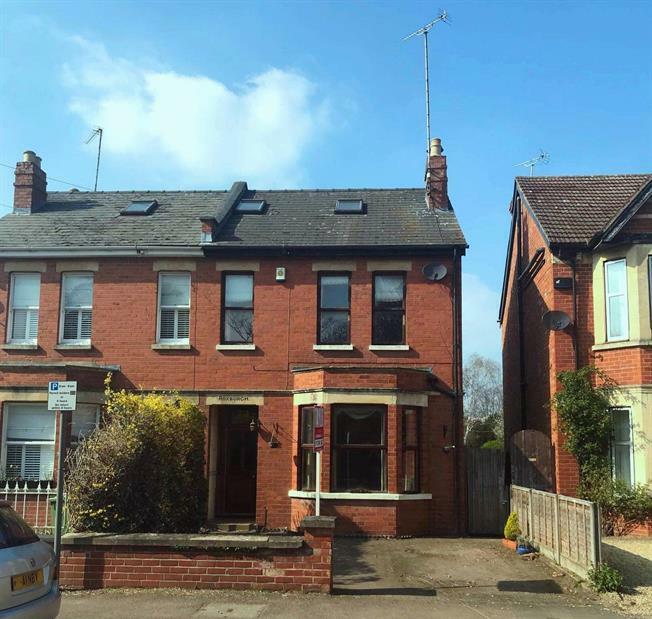 4 Bedroom Semi Detached House For Sale in Cheltenham for Asking Price £575,000. Very spacious Edwardian villa offered to the market with no onward chain, it has off road parking and a private secluded garden. The generous accommodation offers bags of potential. It comprises two reception rooms, a large kitchen-diner, four double bedrooms and two bathrooms. The property boast loads of original features such as wooden floorboards, open fire places and plenty of character features.